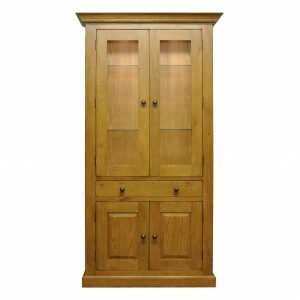 A classic addition to any scheme, this narrow bookcase is ideal for storing your favourite hardbacks and ornaments, with its four shelves and also two drawers that come with shiny brass knob handles. 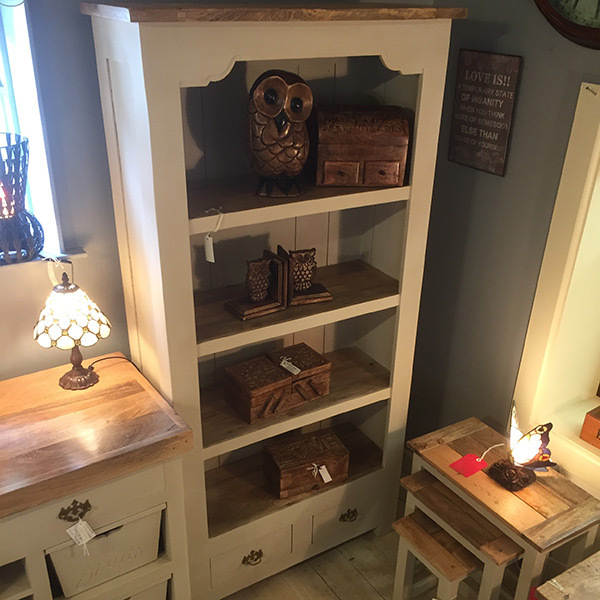 Featuring a fine hand distressed oak-ish finish, with two-tone cream paint, to achieve a rustic country look; a perfect addition to any home, whilst fitting neatly into any living space. 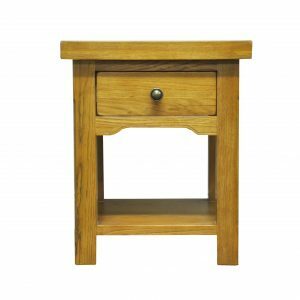 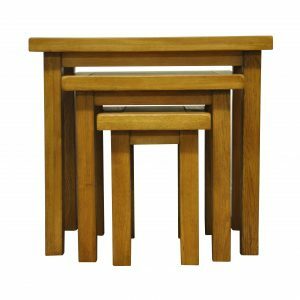 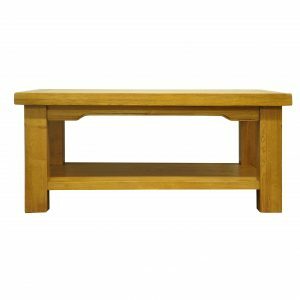 Made from 100% mango wood which offers quality and longevity; an exceptional piece of furniture.